From animal sanctuaries to virgin sands, the beautiful country of Thailand has a vast array of outdoor adventures for thrill-seeking explorers. From concrete jungles to golden temples, the “Land of Smiles” also offers colorful party settings and exotic fruits and food. What about the islands? How do they compare with other parts of SE Asia? This article is here to help. 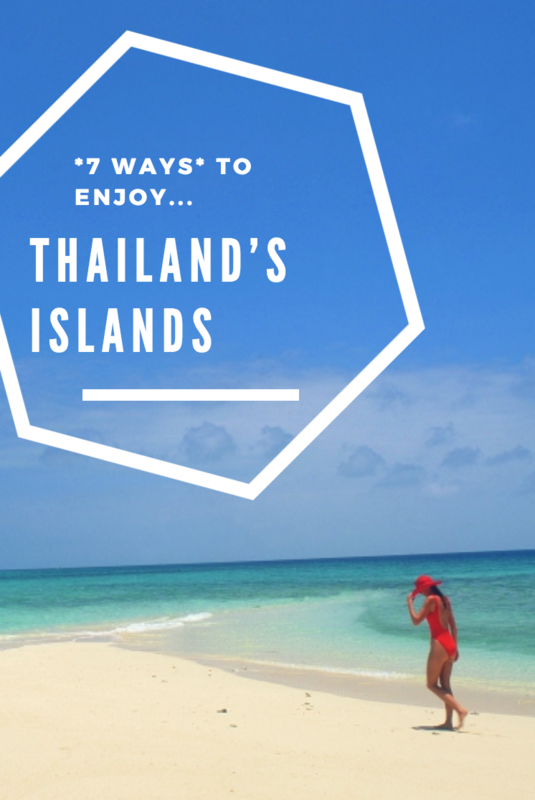 So, what should you know about Thailand’s islands? Let’s check out the details.